Here is an interesting music video from the amazing singer Seyi Shay – Gimme Love ft. Runtown video out now. Stargurl Limited presents the official video of ‘Gimme Love‘ by its star artiste Seyi Shay which features Runtown. The sultry singer turns up the heat in a very steamy video soaked in neon lights. It was directed by the veteran cinematographer Clarence Peters. 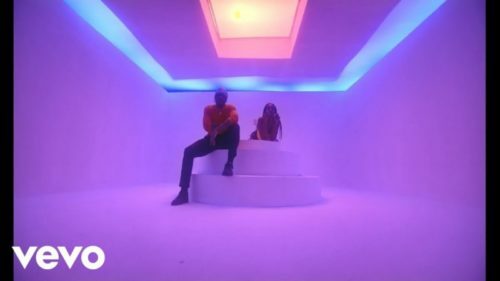 Watch Seyi Shay – Gimme Love ft. Runtown below. Enjoy and kindly share!